Trade Aid works with local people to encourage local business growth. We offer business development insight as well as offering small grants through our Small Projects Fund. 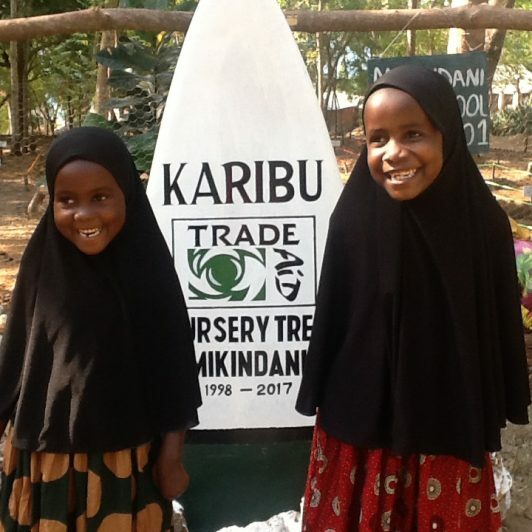 Trade Aid believes everyone should have access to an education. Through our vocational training programme we take 40 young people from the streets into employment each year. We also promote gender equality by sponsoring young girls through their primary and secondary education. Mikindani's future is linked with its environment, both natural and human. 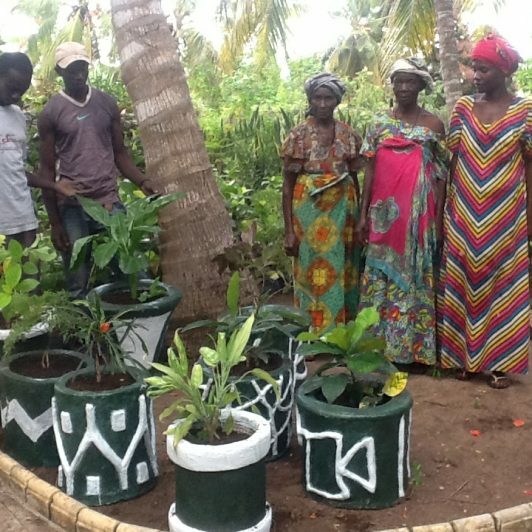 Through various conservational and environmental programmes Trade Aid is working with local people to preserve, grow and promote the local environment. I consider myself extremely privileged to have been involved as a volunteer with this project from 2013-2016. I have worked and travelled in many foreign countries but this was by far the most rewarding experience in my life. 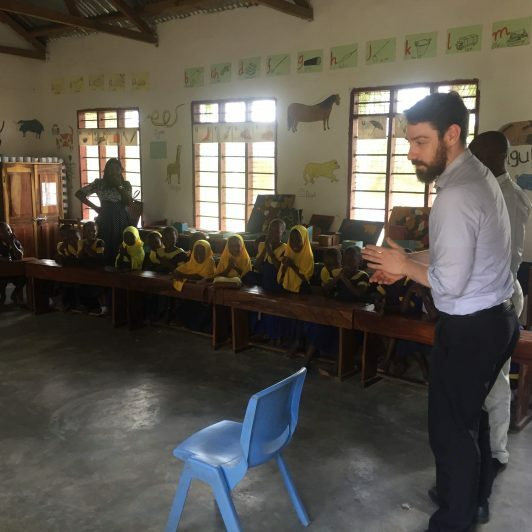 My time in Tanzania was absolutely brilliant and I think about it everyday, the time I spent there ranks very highly in my most rewarding periods of time. When I left Tanzania, after my year there, I kept in touch with many friends and staff in Mikindani and have been back every year since. I enjoyed my time immensely and will never forget my friends in Mikindani. Living and working in Mikindani is a real experience. It is at the same time exhilarating, refreshing, infuriating and beautiful! Subscribe now and receive the Trade Aid & Old Boma newsletter with news, events, and updates on our charitable activities.